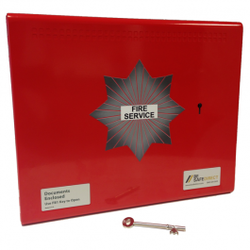 Designed to keep all your fire documents safe, whether they be in A4 ring binder folders or in lever arch files. The place built to store all of your fire documents. Designed to house A4 ring binder folders and lever arch files alike. 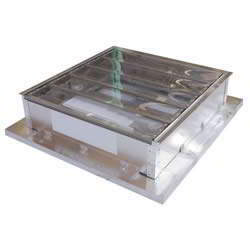 This Metal Document Cabinet has a tamper evident door seal or key lock so you know your documents are safe. Cabinet includes 4 internal hooks for your keys on the back of the door. 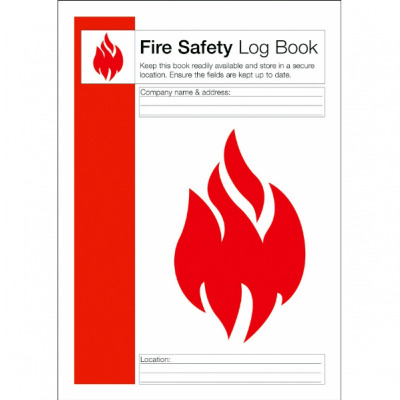 The Metal Document Cabinet would be perfect for safekeeping of your Fire Log Book, Lifehammer, and even your Torch. Please note: Image shown is of the seal latch type lock. 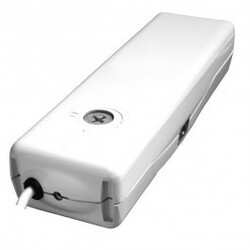 The type of seal latch lock supplied may differ from the image shown. Please Contact Us if you have any queries around the Metal Document Cabinet.